A series of innovative lofts from every point of view. 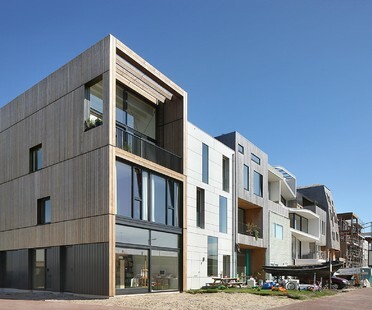 This is the new project by Dutch architect Marc Koehler called Loft House 1. A prefabricated wooden structure offers extreme flexibility, which is exploited to the full in the layout of the interiors. 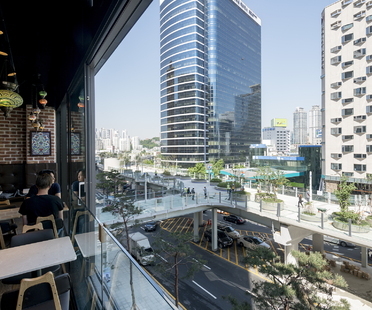 On Saturday 20 May 2017 MVRDV has opened officially the new public park in Seoul, Skygarden Seoullo 7017. 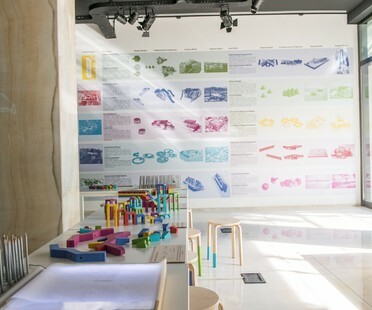 The need to offer a high quality architectural solution to the problem of social housing was the focus of the 2017 edition of the Mies van der Rohe Award, both in the main award and in the special mention for emerging architects, awarded to the MSA/V+ studios for the Navez project, 5 social houses in Schaarbeek – Brussels. 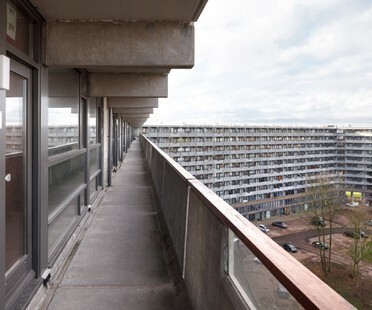 The deFlat Kleiburg housing complex in Amsterdam, a renovation project by NL Architects and XVW architectuur, is the winner of the Mies Van der Rohe Award 2017, the European Union award for contemporary architecture. 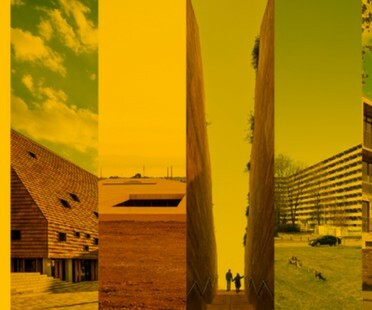 The winner of the EU MIES AWARD 2017 and the winner of the Special Mention for an Emerging Architect will be announced in Brussels on 16th May. Floornature highlights the finalists and winners of the previous edition.